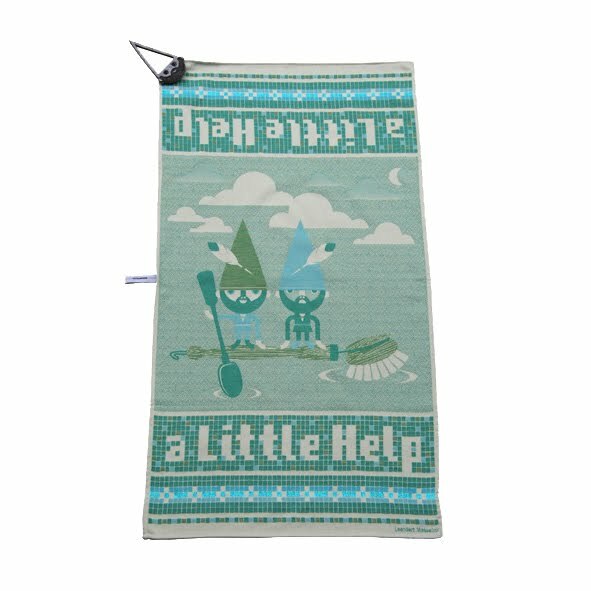 New addition to our Wannekes online shop are these "A little help" gnome tea towels designed by graphic designer Leendert Masselink woven in the Dutch Textile Museum. This cheerful tea towel dries the dishes suddenly a lot easier. 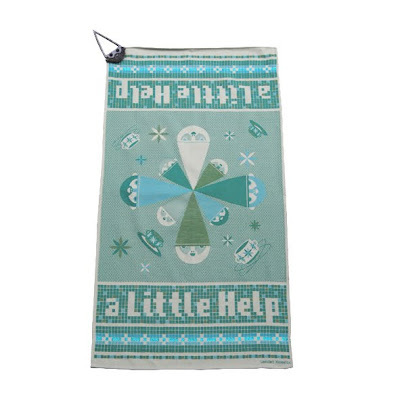 The design is full of gnomes who will help you finish the job. This helpers in the household keeps dish washing still nice!